When you use Mediacura services, you trust us with your information. This Policy is meant to help you understand the data that we collect and reason behind doing this. Requesting you to take time from the busy schedule and read it carefully. People usually come up many privacy concerns. Our focus is to offer clear information about details we collect, so that you can make meaningful choices about how it is used. We would review certain types of data tied to your Facebook Account. View and edit your preferences about the Facebook ads shown to you on Facebook . We take the data related with your Facebook Account out of many of our services. Our services would need certain information from your end which needs to be shared with others. While sharing information publicly, it may be indexable by search engines, like Google. While using our services request you to provide us personal information. If the information is misleading, we would notify you the same. Unreasonably repetitive requests would be rejected and the risk of privacy of others with regards to the residing on backup systems would not be entertained. The information that we collect focuses more on providing the better services for all our users that include figuring the language you speak till the ads that you watch the most. We would be collecting the information either by asking you about the same directly or if you use our services we would view and interact with our ads and content. 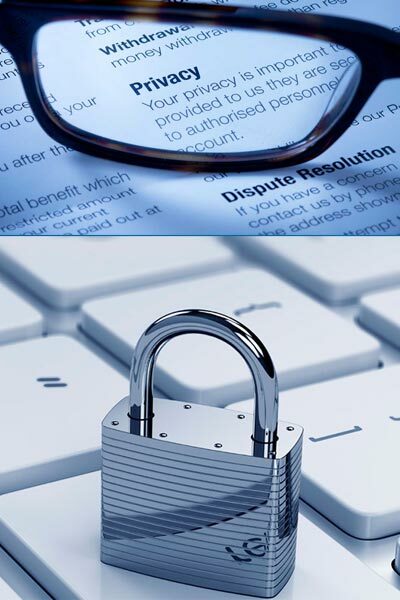 We make sure that all your personal information is kept private and safe and put you in control.